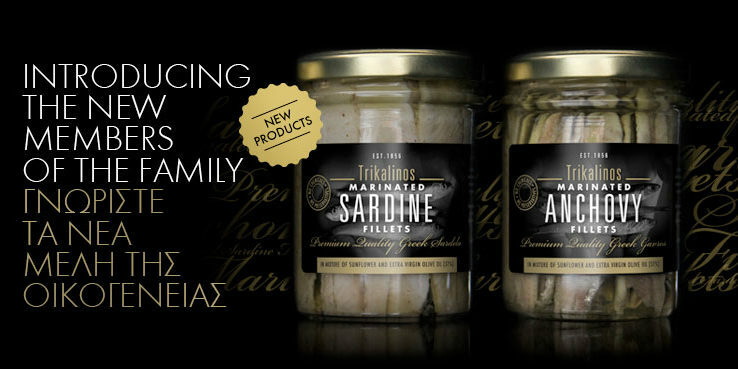 Since 1856, Trikalinos family has been involved in the production of bottarga in Greece. 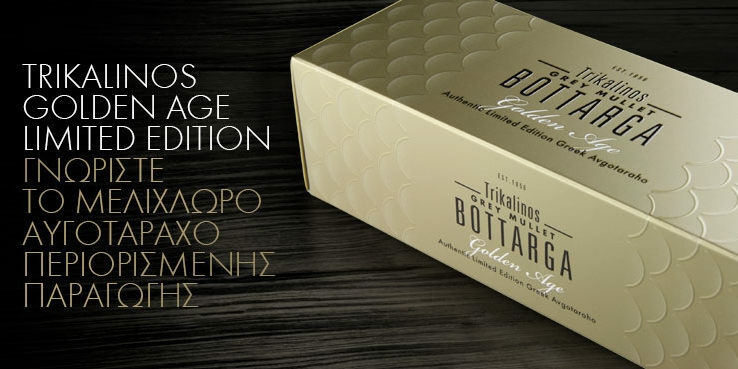 Evolving the traditional methods and utilizing the best of its family’s experience, Zafiris Trikalinos re- invented the bottarga, by applying innovations through all the different stages of Trikalinos production procedure. 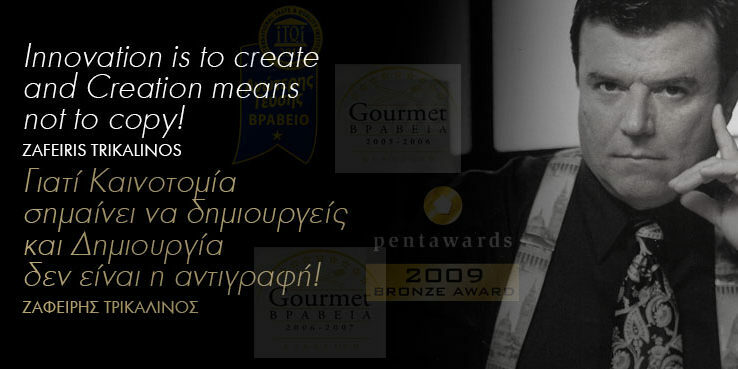 As a result of his innovation and creativity, the Trikalinos Avgotaraho is a unique product, that creates new data: it has been evolved to a product rich in omega-3 fatty acids (with healthy lipid profile in terms of ω3/ω6 fatty acids) and less salt content. 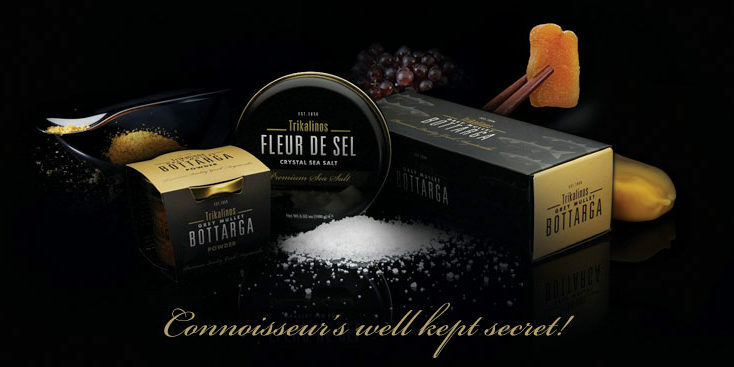 A research conducted in collaboration with Harokopio University in 2006 was only the beginning of a series of researches to determine the beneficial effect of Trikalinos Bottarga on human health. These researches have been directed at the completely opposite direction from the general opinion, which wants people who suffer from high blood levels of cholesterol and triglycerides (suffer from dyslipidemia) to avoid eating bottarga! The motivation of Harokopio University’s scientists -who participated in the first research- was to make experiments in vivo (in living organisms) in animals and then clinical studies to verify the protective role of Trikalinos Bottarga against cardiovascular diseases, as it is indicated by their research. 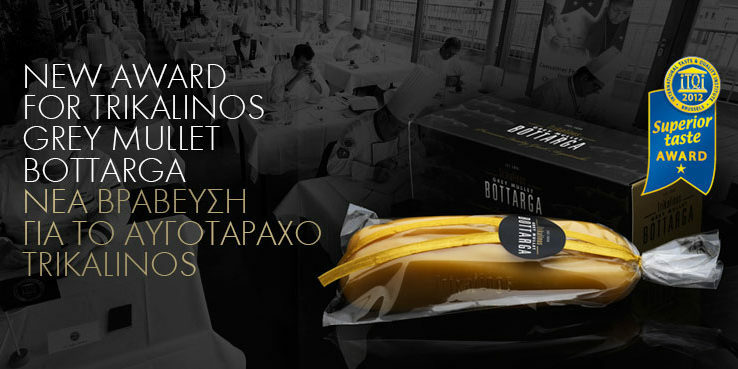 First step in 2010, which was completed in 2011, in cooperation with Hellenic Pasteur Institute: The potential antithrombotic activity of Trikalinos Bottarga is verified by a new research, in an experimental model (mouse) . 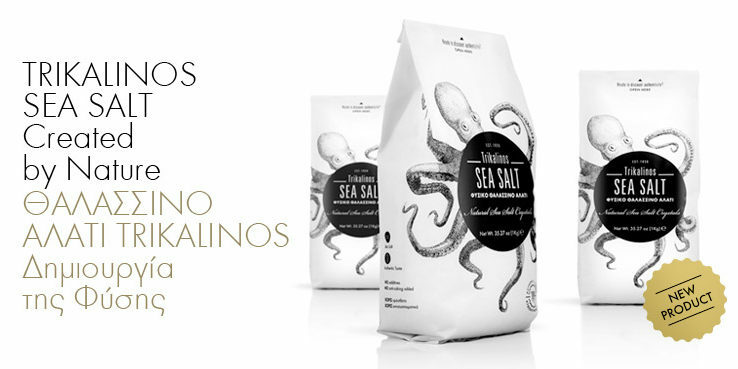 The results showed that the mice that have been eating Trikalinos Bottarga, have significantly decreased the levels of their blood cholesterol and triglycerides, compared to those that were not fed up with bottarga. The final report is closing by stating that the preliminary results have shown that the Trikalinos Bottarga, as a dietary supplement may have an antiatherogenic potential. 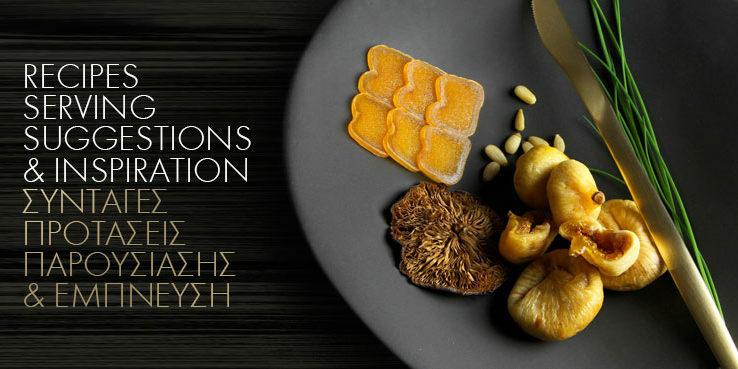 These data are very encouraging in relation to the potential protective properties of the Trikalinos Bottarga against hypercholesterolemia and cardiovascular diseases – in general – and will be explored through further clinical studies. 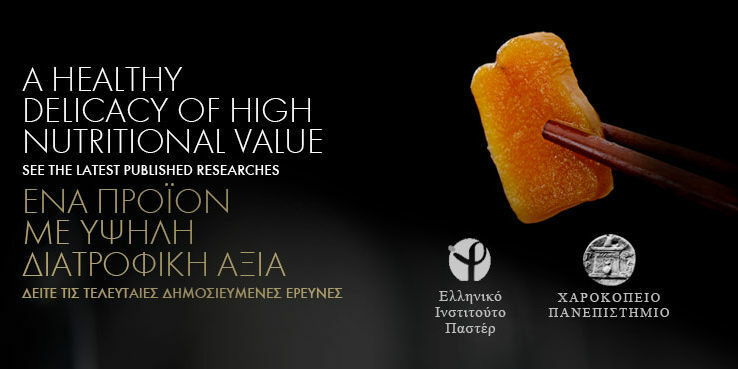 The results were presented and discussed in the “15th International Symposium on Atherosclerosis and Related Risk Factors”, held at the National Research Institute in November 2011 and organized by the Hellenic Heart Foundation. Results of the Pasteur Institute Research regarding the antithrombotic potential of Trikalinos Bottarga.